A swarm of bikers surround a moving SUV. (The SUV contains Alexian Lien, his wife and their toddler.) One of the bikers intentionally slows down while staring at the SUV, a dangerous move called "brake checking" that forces the SUV to stop. The SUV bumps the biker. The biker is later charged, rightfully, with reckless driving. Some 30 bikers now surround the SUV, slash its tires and break a window. Fearing for his family's life, Lien accelerates, running over one of the bikers in the process. This biker is now said to be paralyzed. Lien's wife calls 911 3 times as they attempt to speed away. Unfortunately, the SUV runs into traffic before the police arrive on the scene. The bikers smash in the windows, including the rear window adjacent to the toddler's carseat. They drag Lien out of the car, beat and slash him. Side note: an undercover police officer was with the motorcycle rally, but didn't intervene and in fact was also aggressive toward the car (though not its occupants). Not shown on the video is that a good Samaritan begged the attackers to let Lien and his wife go. They drove off as police arrived. As a martial artist, the question is, what do you do when faced with an insurmountable number of assailants in a seemingly hopeless situation? Try to get away, as Lien did, unless standing your ground is the better option. Whether driving or running, head toward a public place. You might try parking and dashing inside a busy store, for example. Whatever you do, don't move toward isolated areas such as alleys or side streets. You need witnesses, security cameras and good Samaritans. If you cannot get away or your attackers catch up to you, you must find something you can use as a weapon. In your car, you may use pens or your keys to jab your attackers' eyes and throat. Whatever you do, do not let yourself get taken to the ground. You cannot grapple your way out of an attack by multiple opponents, unless you think getting stomped on would be helpful to you. I hope you never find yourself in this situation, but if so, remember: a clear mind is your best weapon. Here's an instructional YouTube video of Sifu Todd Shawn Tei and Sifu Nancy covering women's self-defense against grabs from attackers. 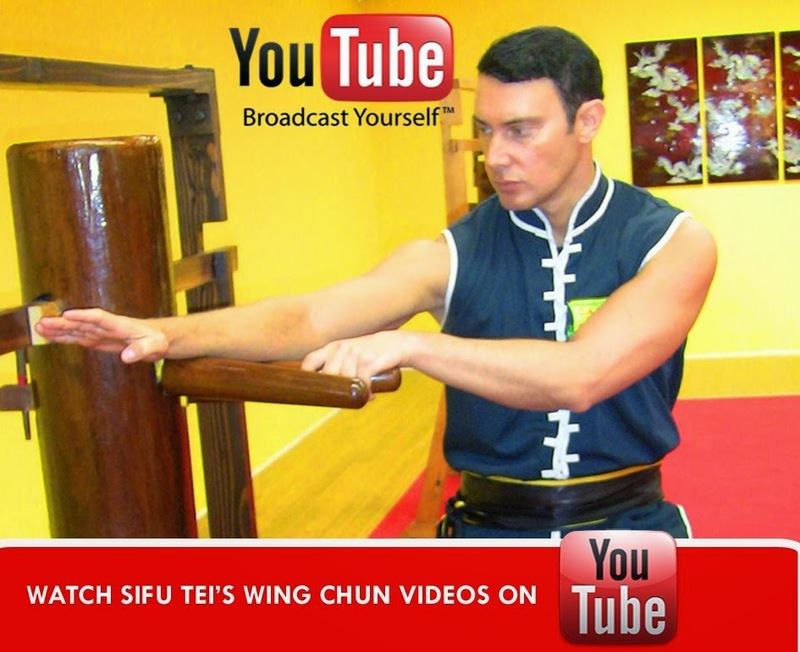 Using Bruce Lee's Wing Chun fighting style tactics, this video will teach you how to "Attack the Attack" in a few easy steps.